In 1986, Optrom was established as a production base of optical disc in Sendai City. 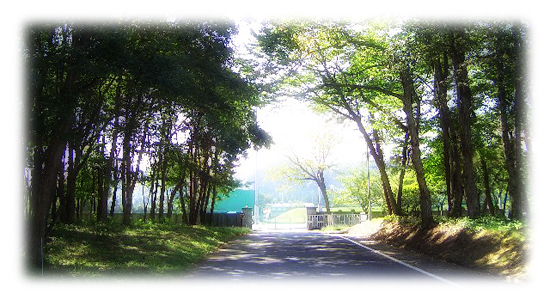 Since then, we have improved our technology in the beautiful nature surrounded by woods, and have achieved one of the leading manufacturers of optical disc in Japan. The name OPTROM means "OPTICAL ROM" and symbolizes the company's aim to contribute to society with its optical recording media. For staying as a core company in the globalizing optical disc industry, we support various kinds of media technologies and media system and lay a path to a new age of multimedia society with following corporate philosophy. Try to make the worldwide and unique products, be more creative, respect the activism, and contribute to society with dream and excitement. Thank all of you for your support. Copyright 2004-2007 Optrom, Inc. All rights reseved.